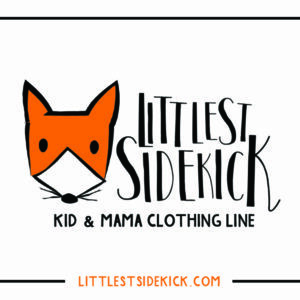 This episode is sponsored by Littlest Sidekick! 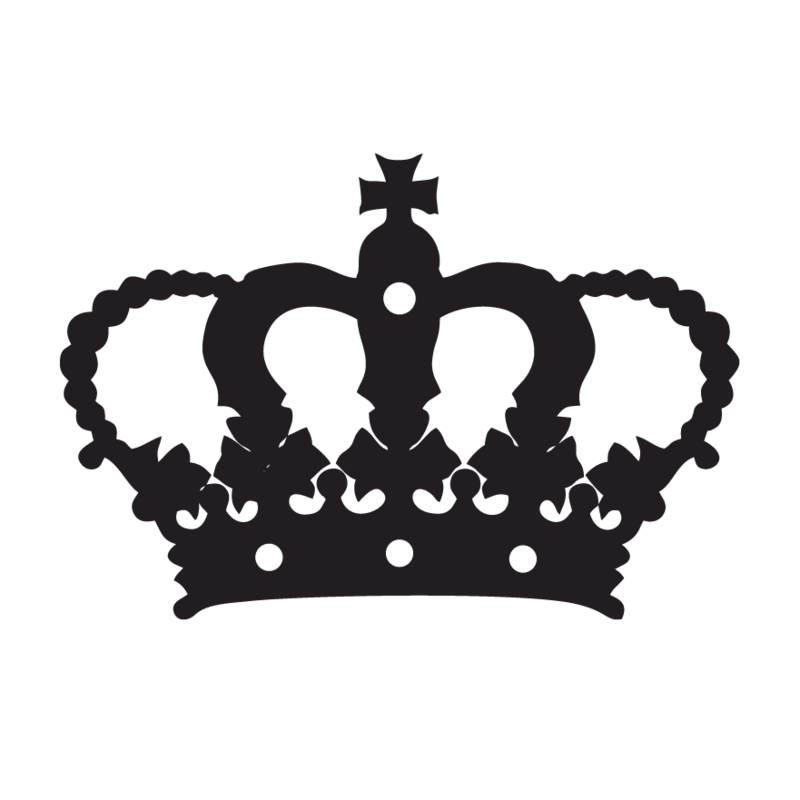 We are a small organic lifestyle brand based in the United States. We believe that life is best seen through the eyes of a child. The best things in life are simple and the memories are made with family & friends. The best thing you can do for yourself and your kids is to get outside and just . . . play. Listening to your gut when it isn’t smacking you in the face. 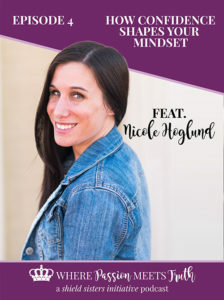 Nicole’s journey from 80 hour work weeks while pregnant to a miscarriage and 30 hour work weeks in her passion. How embracing confidence in light of your fear, helps you to succeed quicker as an entrepreneur. How going with your gut and instincts shape your mindset. Trusting who you are so you can do your biz your way. When you have the butterfly-like excitement and anxiety about something, that’s when you have to move forward. (OK fine, there’s two this episode!) Embrace who you are and take action on the things that feel good for you and everything else will fall into place! 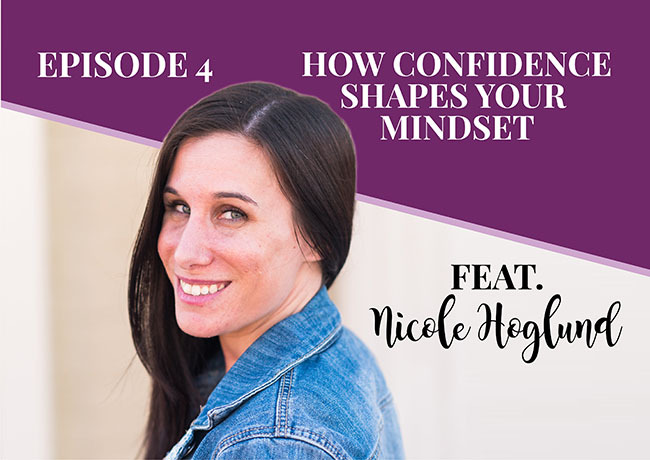 Nicole is a Confidence Coach for female entrepreneurs who are ready to get our of their own way and start taking massive action. She also is one-half of the hosting duo of the newly re-vamped Pixie Success Collective Podcast. Basically, she really wants you to see the power you bring to the table in your business and truly be confident in the goals you have. If she isn’t working you can find her hanging out with her husband and pup, having a great cup of coffee or glass of wine with friends, or on the couch watching really bad reality TV!